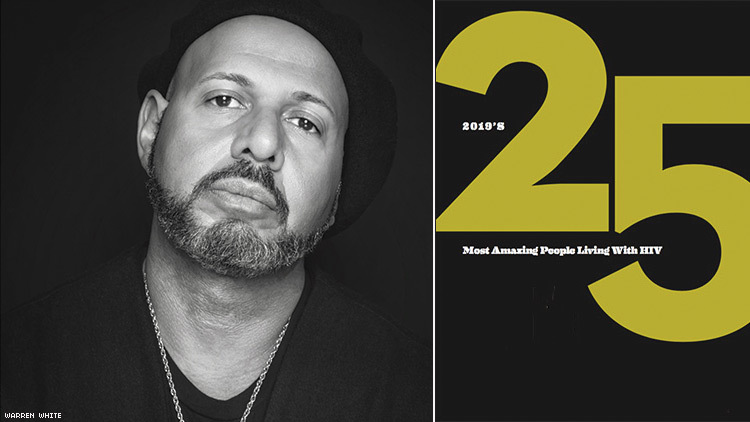 For the better part of his life, Emil Wilbekin has been the walking and talking embodiment of these very sentiments, carving out a space in a media market traditionally dominated by white men, helping to birth some of the biggest movements in black creativity while serving as a founding editor of Vibe magazine, editor at large of Essence, and editor in chief at Giant magazine. Wilbekin understands what it means for him to be visible and a representation for a community that has often had to live in the shadows. 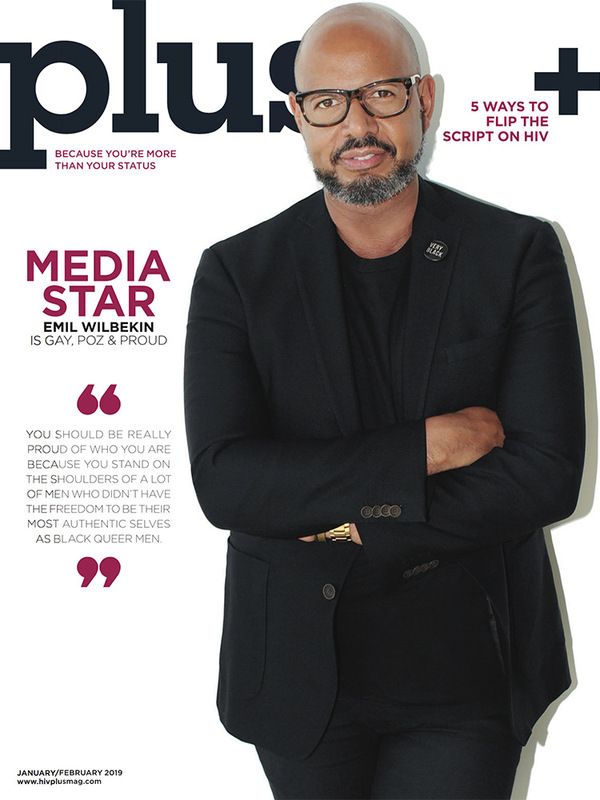 It was at the first Native Son Awards (created to honor black gay men in activism, media, and entertainment) in 2016, that Wilbekin would reveal one of his biggest secrets to the world: he was a person living (and thriving) with HIV. Wilbekin recalls the day after disclosing how walking in New York, “everything was in technicolor. I could for the first time feel my feet on the pavement. It was like a veil had been lifted off of me.” Since that time, he has continued walking proudly upon the pavement, most recently taking over in June of 2018 as Afropunk’s chief content officer. “Afropunk is a brand that I’ve been a big fan of because it creates safe spaces for people in the African diaspora around the world to be themselves outside the margins of society,” Wilbekin says. “They are super political and highly intelligent and it’s an important space in the world culturally.” His focus is increasing the stories and intersections that create Afropunk and “build out more digital, video, and branded content to expand on social platforms.” Wilbekin’s career has been “going into places and building them or rebranding them,” and he hopes to bring that wisdom and expertise to Afropunk. For Wilbekin, his biggest accomplishment over the past year has been the creation of visibility and awareness of black queer community through Native Son. He is most proud of his capsule collection of Native Son apparel in conjunction with Bloomingdale's for Pride month. “I didn’t think in my wildest dreams that I would be associated with a brand in Bloomingdale's! It put us on the radar of a much larger audience in the U.S., and the collection sold out in two weeks, which even floored them. It was huge.” Wilbekin also notes that going back into full-time work with Afropunk while also running Native Son hasn’t been easy, though it was necessary. Because of Wilbekin, I am. And so will be a new generation of black queer men who can finally live in the light.